(Totally 14PCS). 2 - 36mm 3smd leds. Cross Reference Guide: T10=W5W 12V 2825 192 194 158 168 501 921 175 PC175 906 904 161 etc. 2 - T10 5smd leds. 2 - T10 0.2W Map leds. 2 - T10 4-SMD leds. All of these lights are a direct plug and play with no modifications required. 31mm ~ 39mm festoon. 5 x COB LED Plate Light. T10 W5W =194: 501 147 152 158 159 161 168 184 192 193 259 280 285 447 464 555 558 585 655 656 657 1250 1251 1252 2450 2652 2921 & 2825. 5 x T10 Adapter. Light Color: White. High brightness 12 SMD 2835 chip, superior illumination. 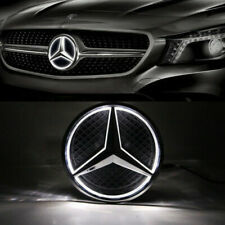 LED type: 2835. Canbus error free. Socket type: T10. LED quantity: 12 SMD. Light color: White. Due to light and screen difference, the item's color may be slightly different from the pictures. 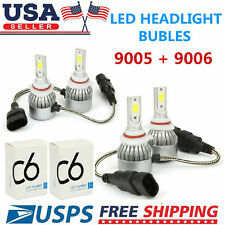 55W H7 Car LED Headlights Bulbs 26000LM DRL Driving Auto Conversion Lamp Kit. Color Temperature: 6000K white. Perfect 360 degrees beam pattern, increasing lighting angel from 120 degrees up to 175 degrees, eliminating the dark areas. 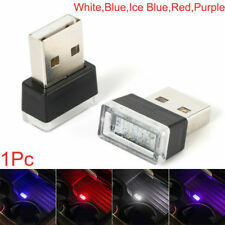 RGB 12LED Car Interior Atmosphere Strip Light Kit. 4 x 12LED Strip Lights. Light Color: RGB. Strip Light Length: approx. 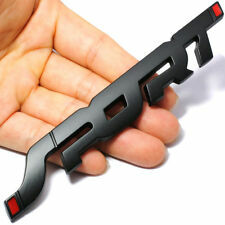 Can be used on the car interior floor or dash, great product to dress up your car/auto interior decoration. There are more than 1000 styles of this sticker, the stickers are sent randomly. Material :Vinyl. You can stick in Travel Suitcase, car, sliding plate, pencil box ,phone ,computer so on. 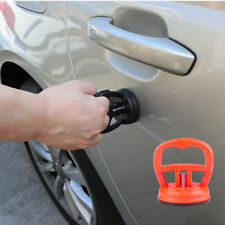 Sun protection and Waterproof, car stying, fashion decoration DIY. ● LED Style: High Power LED COB. - Colour: Xennon White (6000K-6500K). difference between West and Asia we will reply you within 24 hours. all our photos are made using light that is as close to natural as possible and avoid color variation. Color: Matte Black. This vinyl sheet will transform anything you want into a cool look without spending the car painting price. 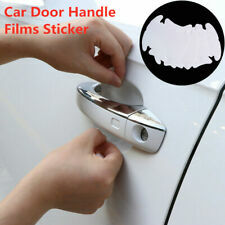 Self-adhesive backing, can be used inside or exterior of your car. If you are trying to cover sharp or complex curves on your car, we would highly suggest using professional. Top Sell Hot-1.27m X 30cm DIY Carbon Fiber Wrap Roll Sticker For Car Phone Bike Auto Vehic. 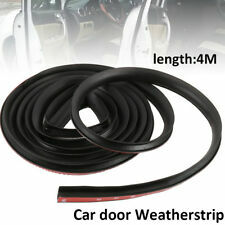 Top Sell Hot-1.27m X 30cm DIY Carbon Fiber Wrap Roll Sticker For Car Phone Bike Auto Vehic. LED Qty : 36 COB SMD LEDs. 2 x COB LED Panel. Light color: Super White. 2 x T10 Light Adapter. 2 x Festoon Light Adapter. 2 x BA9S Light Adapter. Hight Quality, long lasting, low power consumption. and best wishes! Be compatible with 194,T10, W5W 147 152 158 159 161 168 184 192 193 259 280 285 447 464 555 558 585 655 656 657 1250 1251 1252 2450 2652 2921 2825. Package Included : 20 x T10 Car wedge Light Bulb. 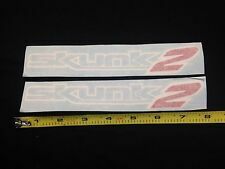 2pcs Car Sticker. Firmly affixed to the car, do not fade, do not hurt the paint. All engraving car stickers are presented transfer film. Give your car a special feeling. Renderings for reference only. Base: 1156. LED type: 5050. LED quantity: 8 SMD. Light color: White. Super bright White LEDs. Due to light and screen difference, the item's color may be slightly different from the pictures. 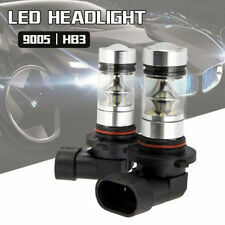 Pair 20W 6000K LED Work Driving Light Spot Beam Waterproof for Truck SUV Car. - Super light with High intensity LEDs and triple row combo beam pattern (spot&flood). Provides the perfect balance between beam distance and coverage area. 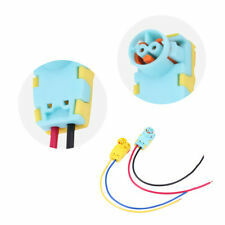 Applicable To Most Car Model With T10 / T15 / 194 / 168 / 158 / 12256 / 12961 / 2821 / 825 / W5W Socket. Socket Type: T10. 2 x LED Bulb. (1)If the LED does not light up, simply flip it 180 degrees (reverse the polarity). Each bulb has 2 piece high power COB LED. Fit: H11/H9/H8. 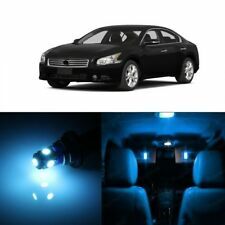 Upgrade for Car, Trunk, SUV, RV HID Xenon Headlight, ALL IN ONE Style, no extra driver needed. Refined heatsink streamlines heat away from the LED.